She’s home…..my lovely car has been finally returned from the Body Repair Centre. 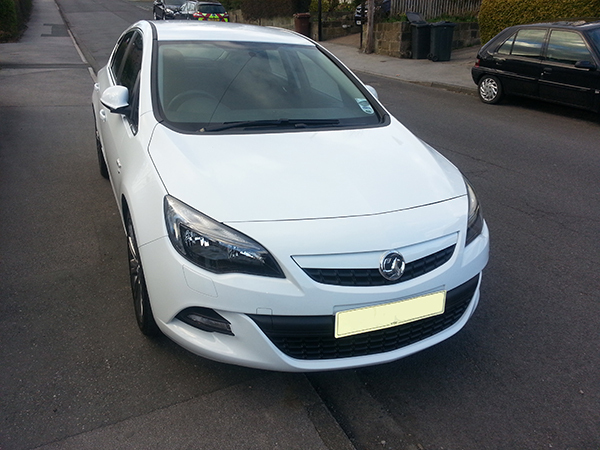 Nearly five weeks of driving a Seat Leon Diesel have left me missing my Astra. 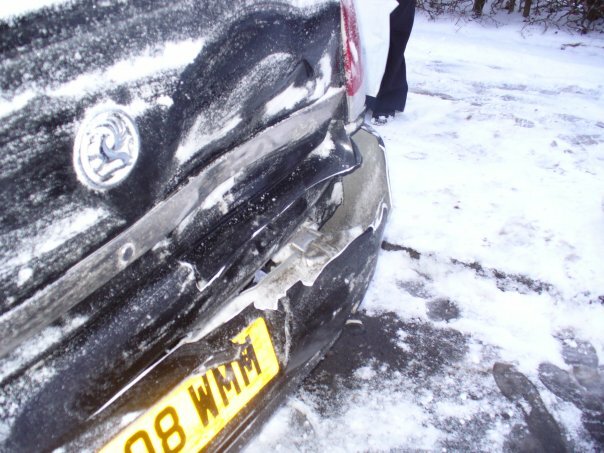 I shouldnt complain really, courtesy cars aren’t that bad and I suppose they are a life saver if you really need a car. My car went to the insurance companies recommended repairers in Leeds and has been away for nearly five weeks. As you will already know, this has happened before in the same place with a different car. I wrote a post on it a while back here to save me going in to detail. S N O W …… yay. I do not think so. 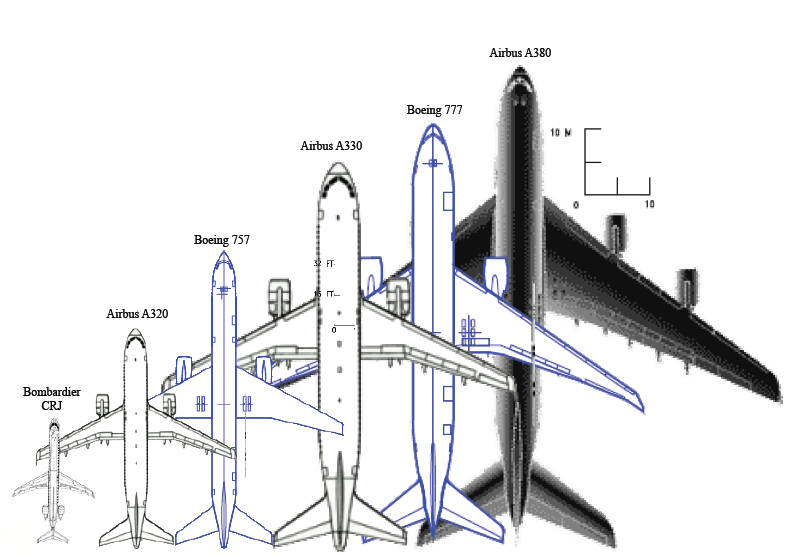 It is my worst nightmare….let me explain. 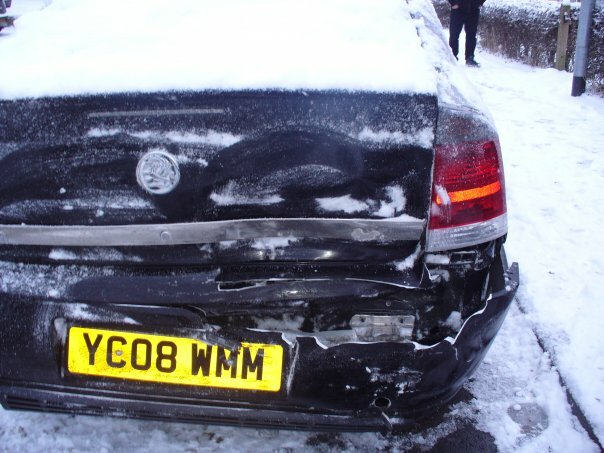 A number of years ago my lovely, shiny new Vauxhall Vectra was parked on our street, kerb side, overnight. Nothing wrong with that I hear you say. Well, you would be quite correct under normal circumstances except that very night the snow came down heavy. As we live on a steep hill, drivers not familiar with the area often decide (ego related) that they can challenge the snow-covered hill as it’s a shortcut. A quick route from Harrogate Road and Green Lane through to Yeadon. To the ambitious driver it must be some ill-fated attempt at competing in their own version of the RAC Rally. As a resident, its down right annoying and even dangerous too. 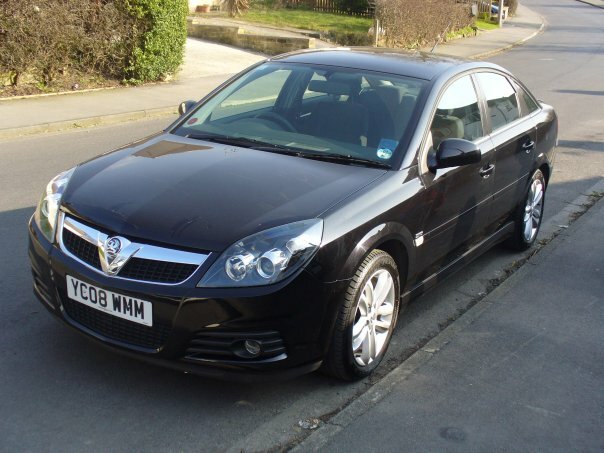 On this particular day in question, the 2nd February 2009 I was the owner of a very nice Vauxhall Vectra Sri in Black. The car was 9 months old and in lovely condition. It was 8am and the kids were getting ready for school. 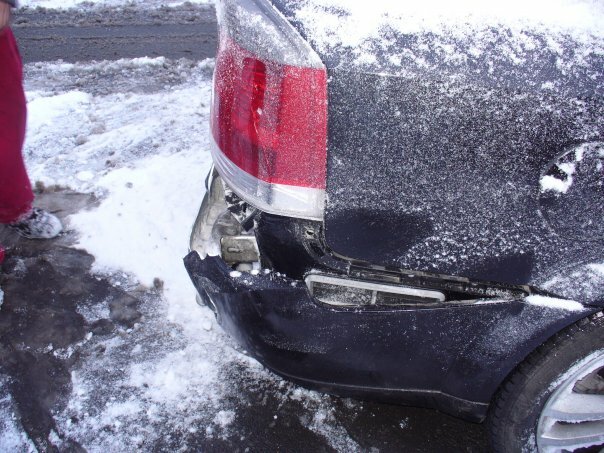 I was just about to get out of bed and the cry came from the upstairs landing “someones crashed in to your car”….ouch! I thought this was a joke at first as I looked at Elaine. No jokes please, I’ve heard them all. A car had come down the hill, in thick snow, hit the camber of the road, slid to the right under very poor braking action only to find a stopping place at the other side of the road. This stopping place can only be described one way: My car ! Enough said. My lovely new car had been subjected to torture by a careless individual who didn’t appear to have the slightest concern what so ever. You can understand my feelings, I am sure you can. Those are words best kept away from public domain. 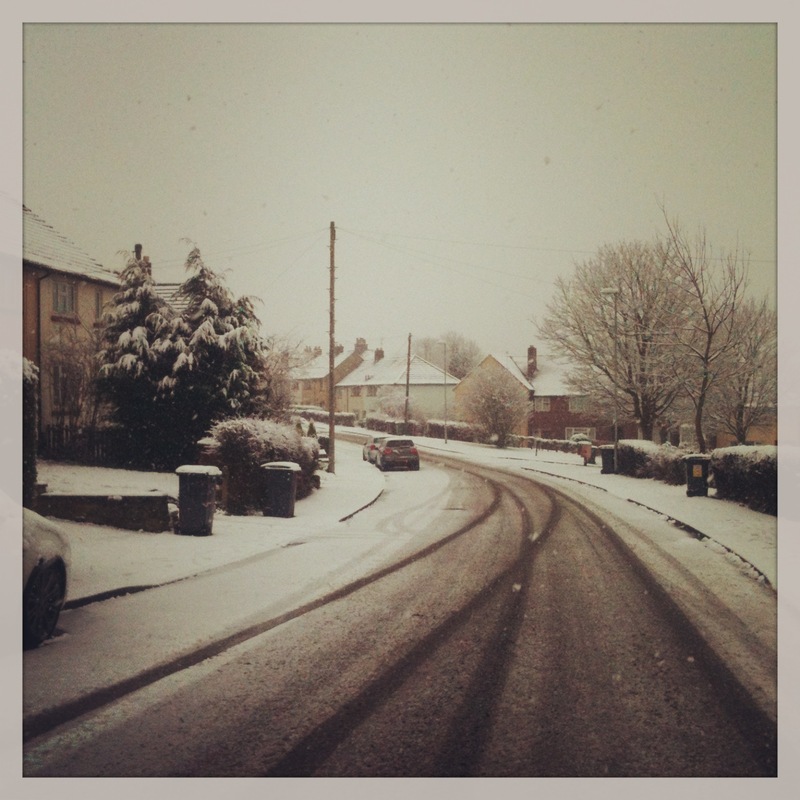 Elaine and I have a philosophy now; park the cars on the other side of the road when it forecasts snow. This way, any car driver that appears to be one sandwich short of a picnic and dares to drive down a hill that is 1:5 can crash in to a kerb-stone and damage the steering and wheel rims instead of our cars. Last night, in hearing the weather forecast I moved my car to the opposite side of the road, where it has been parked all day. Looking at the damage, I suppose you can understand the problem and the trouble it causes. It’s not just the damage, it’s the cost of the insurance advance, the inconvenience and then the hassle of getting a hire care that’s so small I will need a can opener to get in and out. On top of that, I need to rip the front seats out of a Fiat Cinquecento and sit in the back, all this so my feet will reach the pedals without having them wrapped around my neck twice. I’m exaggerating I know, but that’s what it feels like. Anyway, as I write this blog post, I can hear the snow melting. My car is on the other side of the road, keeping Elaine’s’ KA company for a change. Where it will stay until the danger has passed. Its forecast freezing temperatures this evening so it could mean an icy start for all in the morning. As for my car, well.. I will be much happier if it stays in one piece.